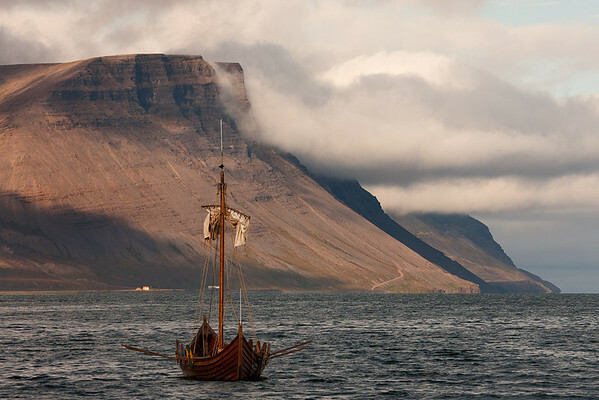 The boat looks so fragile, the sea so powerful and the land overwhelming. The image is about courage. I like that.